Sometimes I feel like I’ve made a million kids’ puppets. 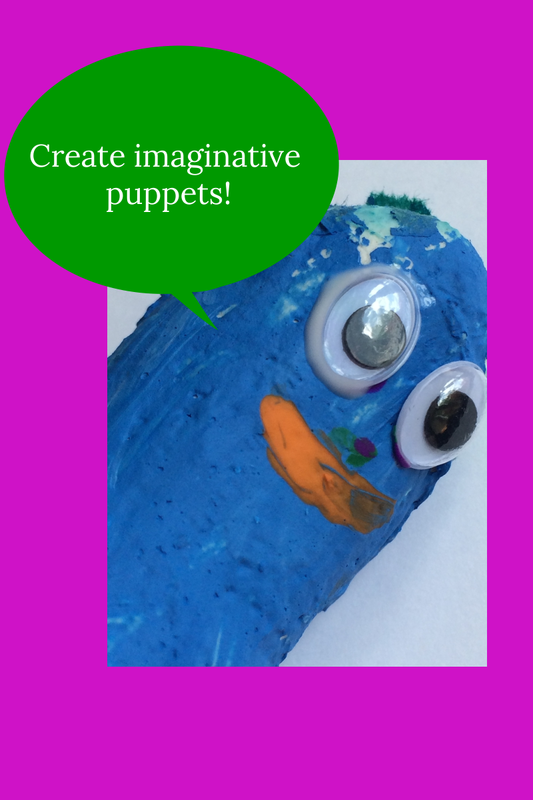 Stick puppets, paper bag puppets, marionettes – a dizzying array of pretend play friends. Alright, maybe it’s not a million. But, during my years of teaching museum-based children’s’ art programs I spent many summers making puppets at art camp. With all the puppet-making choices out there, this time I’m bringing you a plaster thumb puppet. If plaster sounds like a messy art activity to do with kids – it is. Prep for the ooeey, gooey mess by covering your work surface with a flattened garbage bag. If you just use paper or newspaper, the wet plaster will soak through. · A roll of plaster- You can buy this at most craft stores. 1. Cut the plaster into thin strips. Look at your child’s thumb. You’ll be wrapping it in the plaster, so size the strips accordingly. 2. Put the plastic baggie over your child’s thumb. 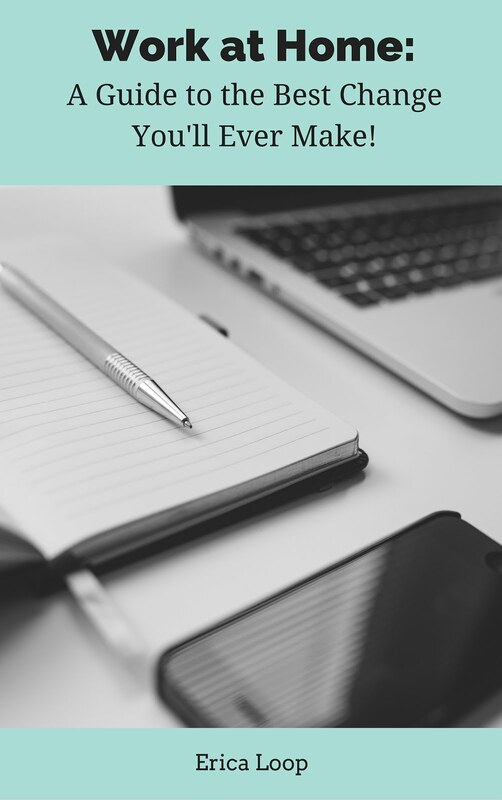 Use a fold-over bag, and not the zipper kind. The folding baggies are easier to mold around your child’s hand. 3. Have your child use her free hand to dip the plaster into a container of water. 4. Help her to wrap her thumb (over the baggie) with the strips. Don’t wrap her thumb too tightly. You’ll want to remove the thumb cast easily. Let the bag bunch a bit to create a space between your child’s thumb and the plaster wrap. 5. Keep the plaster on your child’s for about five minutes to let it set – like a mold. 6. Gently remove the still-wet plaster (keeping the baggies in place) from your child’s hand. Set it down to dry. 7. When the plaster is completely dry (the drying time depends on how wet the plaster is and how thick you’ve made the cast), your child can paint it. Remove the baggie first. Choose a character for the puppet. It can be a person, animal or made-up creature! The paint colors that your child chooses and how she paints the cast depends on the character. 8. Add hair, fur or other details. 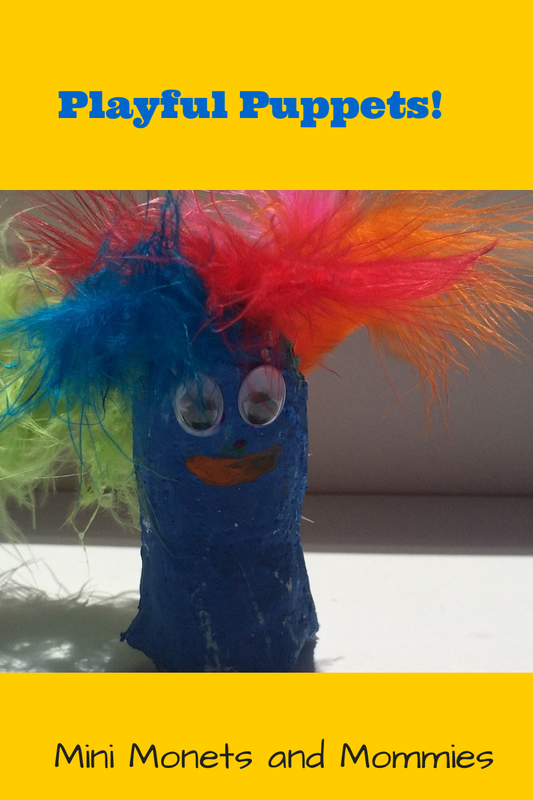 Your child can embellish her puppet with extra materials that you have on hand such as glitter, googley eyes, foil, fabric scraps or craft feathers. When the paint and glue dries, slip the cast onto your child’s finger for some fun-filled pretend play! Oh, those are just cute! 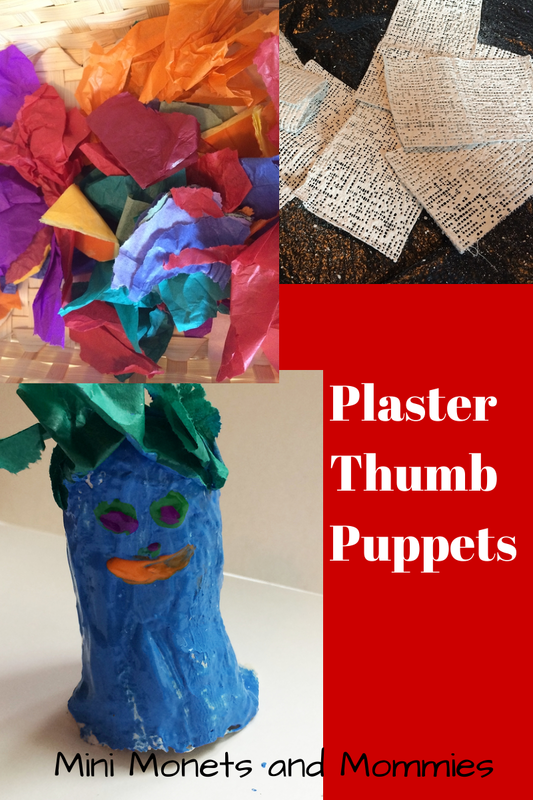 I've never tried plaster puppets but they do look fun!